A 100% pure hog bristle priming and varnish brush. Available in 3 sizes. 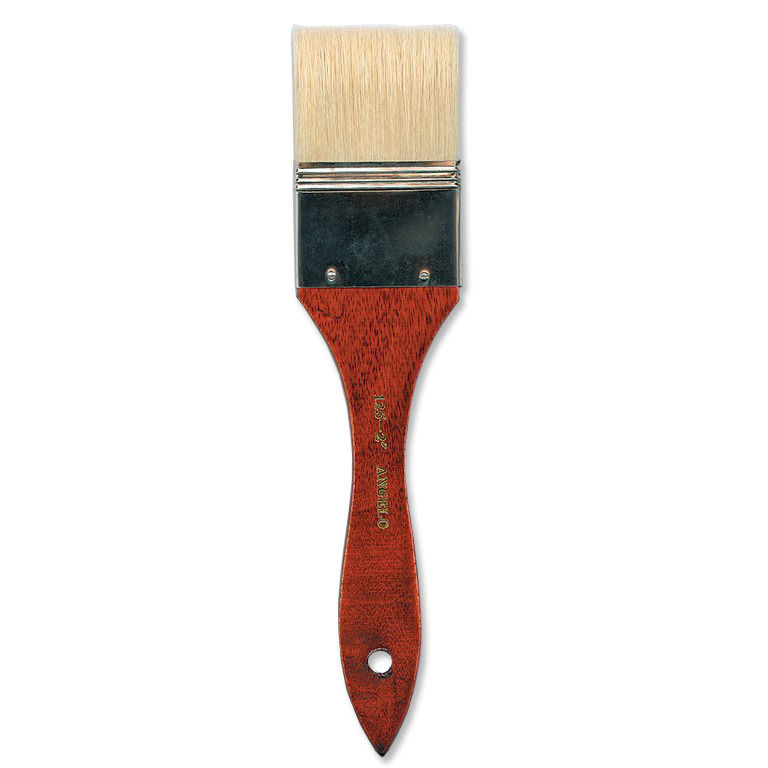 Excellent brush and will do the job well, I'm sure - Angelo Series 125 Varnish Brush 2"
huge! - Angelo Series 125 Varnish Brush 3"